In this compact volume some of Cowper's best poetry--narrative, lyrical, personal, public--are gathered together with his confessional autobiography and part of his correspondence with Newton. 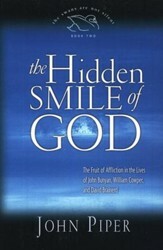 William Cowper's rocky spiritual journey rose to great heights, yet, even to the end of his life, he intermittently descended to abysmal depths of psychological torment and despair. In the throes of his own despondency, Cowper was able to write poems and hymns which then and since have been comforting to others. 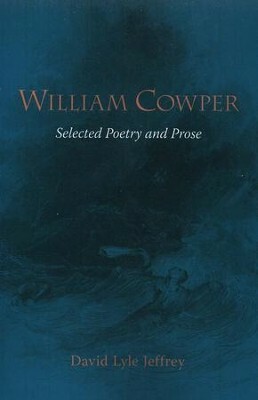 I'm the author/artist and I want to review William Cowper: Selected Poetry and Prose.